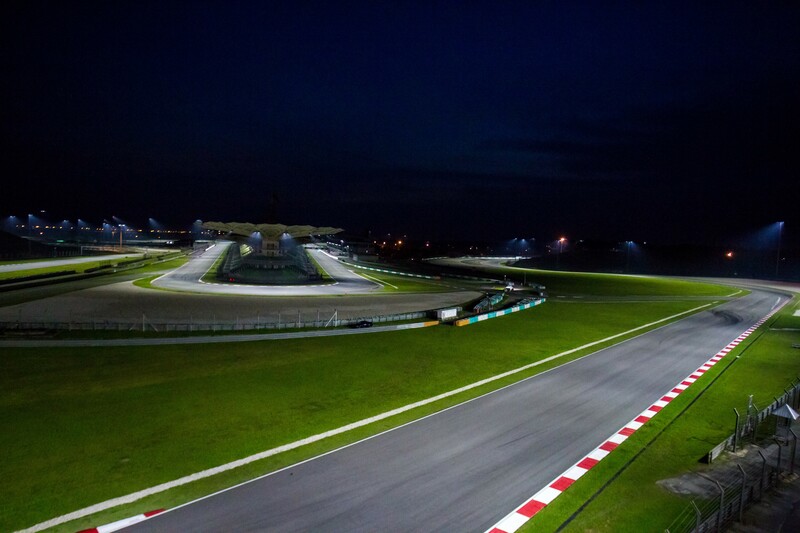 Floodlighting has been installed at the Sepang International Circuit, raising speculation that the Malaysian circuit may one-day consider switching its MotoGP event from day to night. Official information about the lighting system will be announced in August, but it seems it will initially be for track day - or rather track night - use, plus some racing. Championships such as Asian F3 and F4 SEA single-seaters have already held private tests under the new Sepang floodlights. However, it is not thought the current level of lighting would meet the highest FIA/FIM circuit regulations. For example, some of the gravel traps would need more illumination, but such additional lighting would be a relatively small task compared with the work already done. Funding for the Sepang lighting project is thought to have been available due to the decision to drop the costly F1 event. Losail is currently MotoGP's only night race. MotoGP Bikes - What's the difference?